While our job is about getting out in the wilderness and exploring nature’s wonders, at the end of the day we are still a customer service business… Below is what some of our customers have had to say. 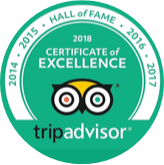 Absolutely brilliant – you are so kid friendly, you gave them an experience to remember forever!! 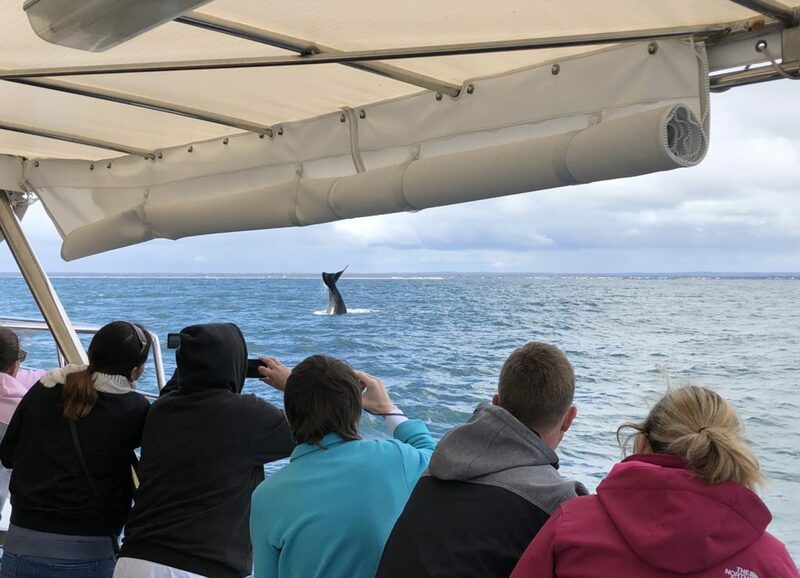 Great food, lots of whales, fantastic boat – not too many people! 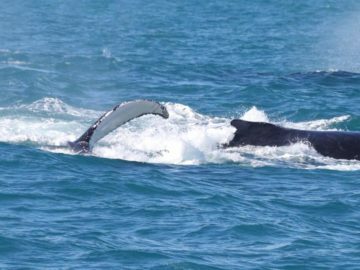 What a great day – whales breaching, mums and babies. What a thrill!! I had read all the comments about how good the charter is and was looking forward to a good day. The day was not good it was superb. Last Saturday we had the absolute pleasure to share time with you, Ric and Doug. The welcome onboard started the day of on a great note. 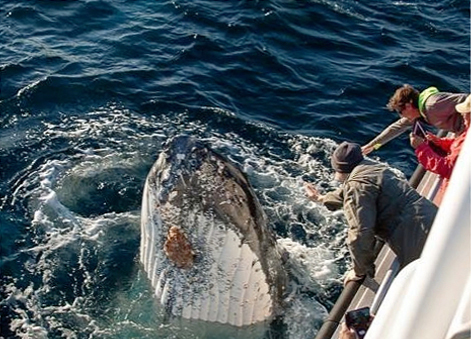 The interaction between crew and charter participants was first class and made everyone feel at ease. 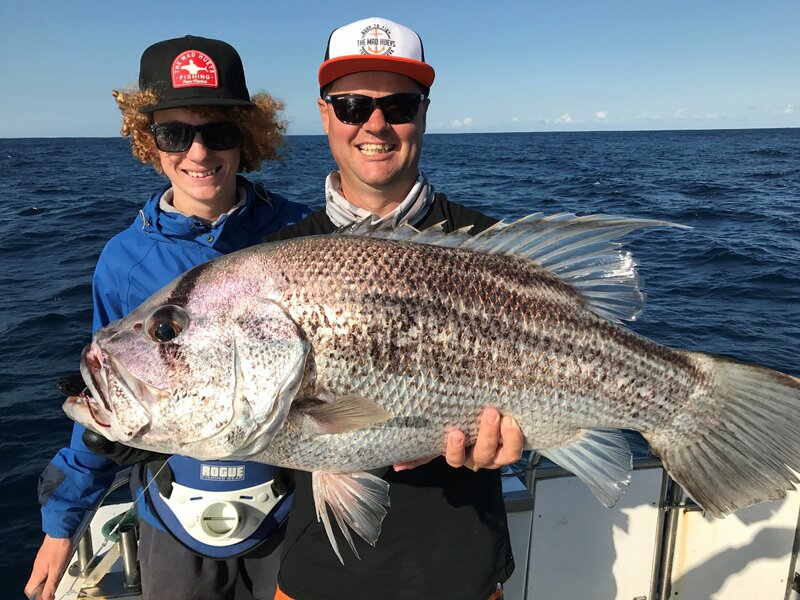 Firstly thank you to Dean and his crew Ricky & Dean for allowing me to bring my son Shay and some clients out fishing the front coast off Gracetown. When I first booked this charter, Dean mentioned to me that you’ll catch fish and did we catch fish, yes we most certainly did. As soon as we hopped on board we had freshly cooked bacon & egg burgers served up before we headed out and they were a great start to the day ahead. The first drop we landed some good fish and it didn’t stop until we reached our quota for the day, midway into the afternoon. The comments that have been made to me about the day have all been, WHEN ARE WE GOING AGAIN?? And the plan is in place already. So once again I can’t say enough about what an absolutely fantastic day we all had out with Legend Charters. My 13.5kg monster was enjoyed by six of us last night here at Bunker Bay – the Chef was most impressed when I dropped the “little fella” off to be cooked…….there is still 5kg’s of him left! I look forward to visiting your guys again and will market you guys on a grand scale back east. Thanks very much for sending thru the photos, they are awesome just as my day out fishing with Dean and Rick was. 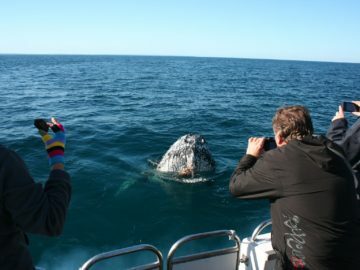 I have been on many charters from Shark Bay to Esperance but my day out with Legend charters was by far my best ever. Dean put in a huge effort on what turned into a pretty ordinary day weather wise to ensure we all caught a dhu fish, And I ended up with a double header something I will never forget. Once again thank you very much and I hope to see you again soon!